It was one for the books. 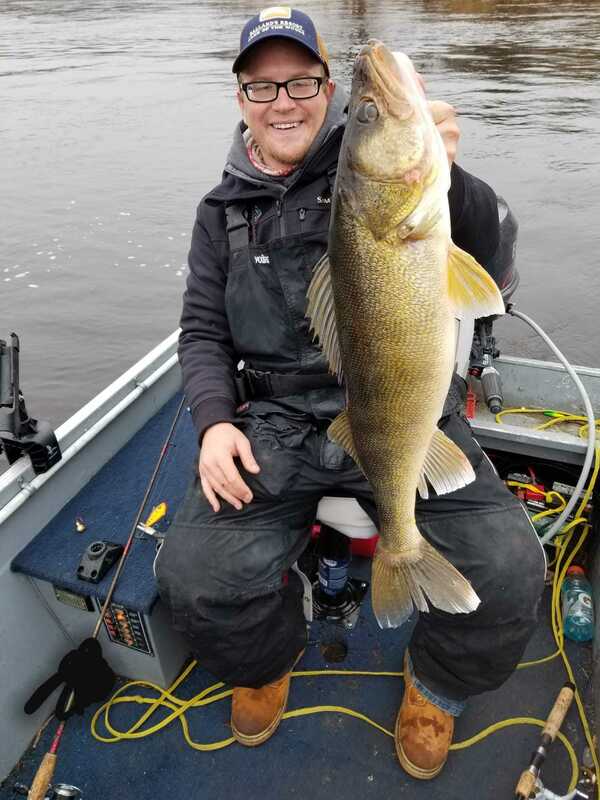 Yes, we knew there were a lot of walleyes in the river. But to get on a bite that we will never forget, that is another story. 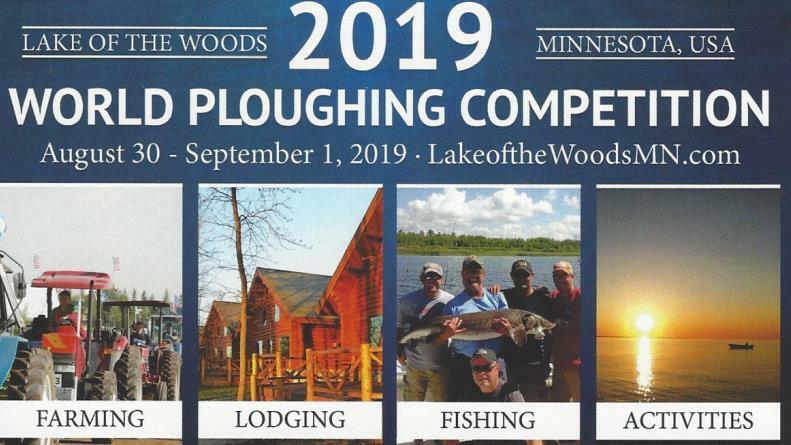 Work Where You Play up at Lake of the Woods! Have you ever thought about working in an area you love to vacation? There are a variety of opportunities and many have taken the step to work where they play.. 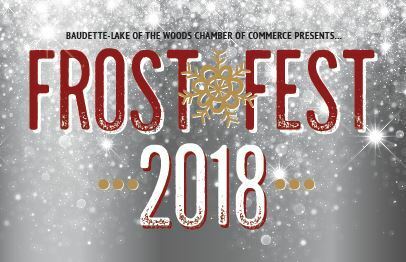 KICKING OFF THE WINTER AND HOLIDAY SEASON! On the Rainy River... 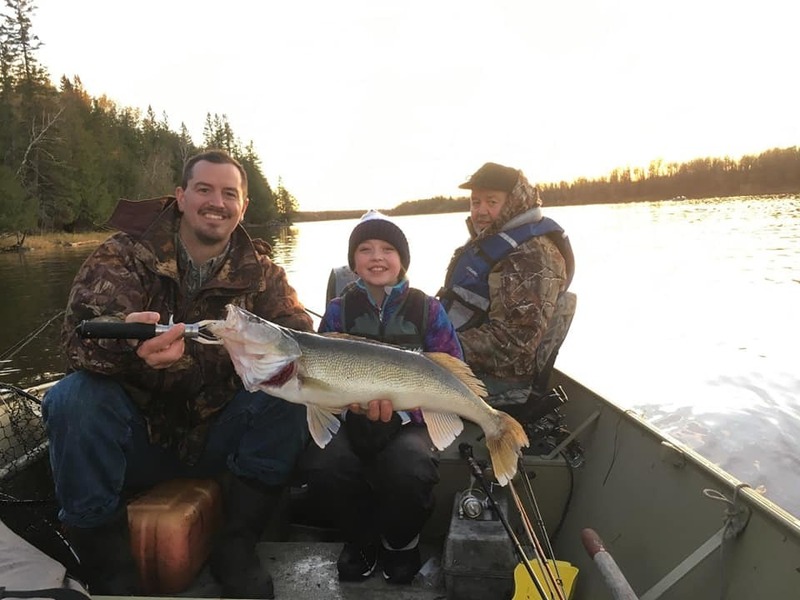 The Rainy River is loaded with walleyes. Anglers having success in key spots up and down the river. Jig and minnow (shiners, rainbows) continue to go to method. Gold, glow, pink and chartreuse for jigs. Anchoring up most effective. Jig over side or flip out and work to boat in low current. In the main channel, good amount of current, 1-ounce jigs may be ticket. On edge of current and eddy areas, 3/8 ounce. Strong reports in 8-15'. 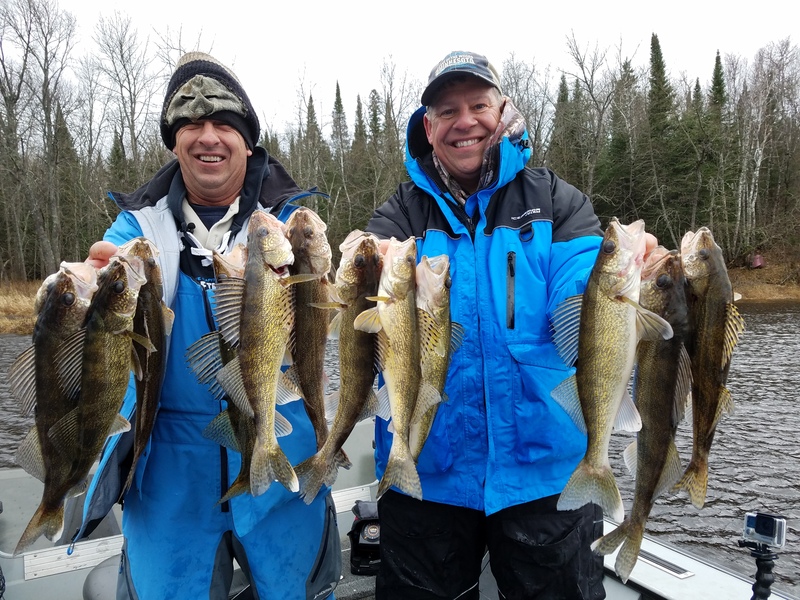 Many trophy walleyes being caught along with eaters. 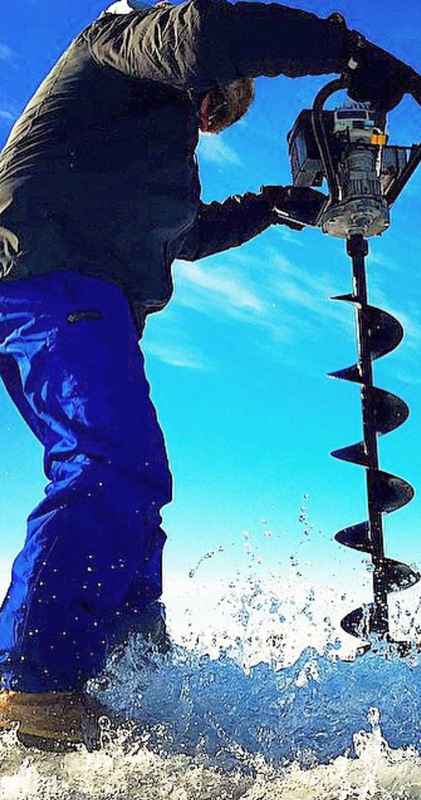 When you find them, anglers reporting big numbers of walleyes. Move around until you find fish. Time to book your next adventure. With more than 60 lodging options and world class outdoor opportunities, there is something for everyone!